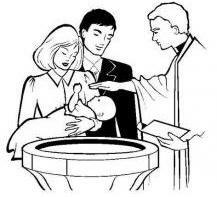 St. Patrick's Church, Crossmaglen - 1st & 3rd Saturday @ 5.00 p.m.
Baptism Certificates available on request at the parish office. These are all arranged and prepared for through our parish primary schools. St Patrick's Church, Crossmaglen Saturday 10:30am except funeral mornings and 6pm. St Brigid's Church, Glassdrummond, Saturday 7:00 pm. Sacred Heart Church, Shelagh, First Friday 7:00pm. Parish penitential: Lent & Advent in St Patrick's Church, Crossmaglen as announced. Confirmation Certificates (rarely need) available on request at the parish office. 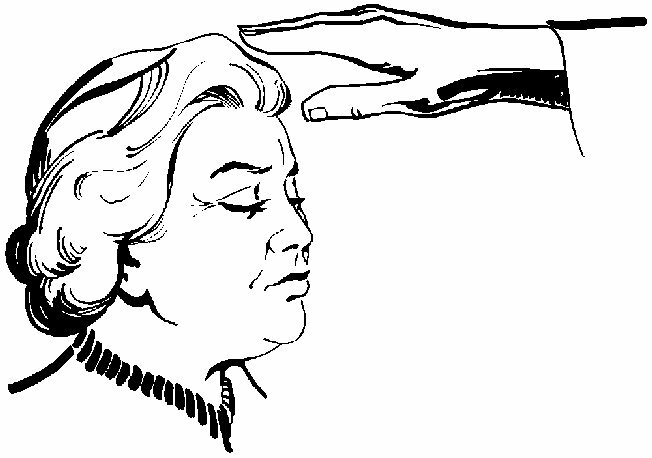 Sacrament of the sick is administered as appropriate on each priest's monthly visit to those on his sick list (usually First-Friday week each month). Other requests for this sacrament should be directed to any of the priests. Urgent sick calls: Please note that, as far as possible, there is a priest on call at all times for emergencies. Parishioners are respectfully reminded that, as the priests have separate phone numbers, it is sometimes necessary to try more than one number before locating the duty priest concerned. Bookings: Three months minimum in advance by calling with any priest of the parish in person or at the parish office. Telephone bookings not accepted. Wedding bookings apply to Monday to Saturday only (no weddings on Holy Days or Sundays). Last permited time is 2pm. 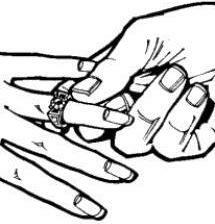 All civil registeration procedures (north and south) are entirely the responsibility of the couple. Wedding Certificates available on request at the parish office.